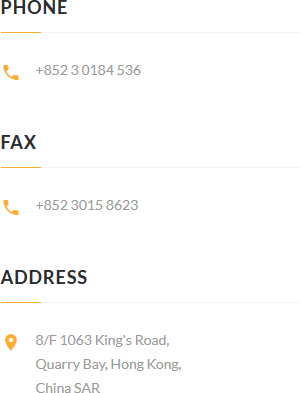 We are available 24/7 by fax, e-mail or by phone. You can also use our quick contact form to ask a question about our services and dishes we offer. We would be glad to answer your questions.